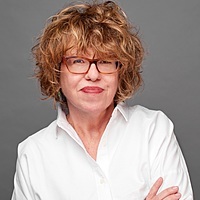 Judy Blundell is a New York Times bestselling author. Her novel What I Saw and How I Lied won the 2008 National Book Award for Young People’s Literature. 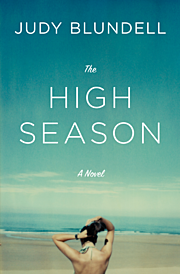 The High Season is her first novel for adults. She lives on Long Island with her husband and daughter.